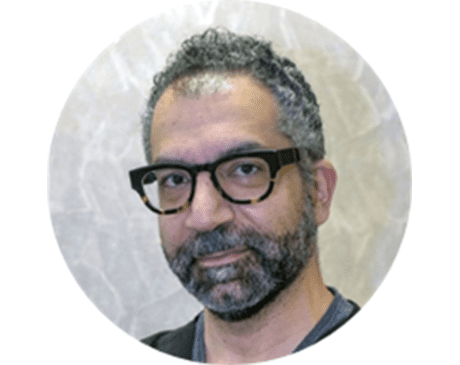 Dr. Reza Tahernia was Born and raised in Iran, where he began his dental training at Shahid Beheshti Dental School, graduating in 1998. He later moved to Vancouver, BC, Canada in 2002, where he furthered his dental education at the University Of British Columbia School Of Dentistry, graduating in 2006. While in Vancouver he ran a successful dental practice while at the same time serving as a part time member of the University of British Columbia dental faculty. 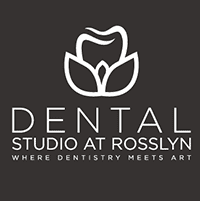 Dr. Tahernia passion for dentistry is evident in his extensive post graduate training as he continually strives to incorporate the latest technologies and techniques to his practice. While skilled at all aspects of dentistry, he is especially adept at oral surgeries, implants and root canals.